Dressed in a Black and Fossil color scheme. 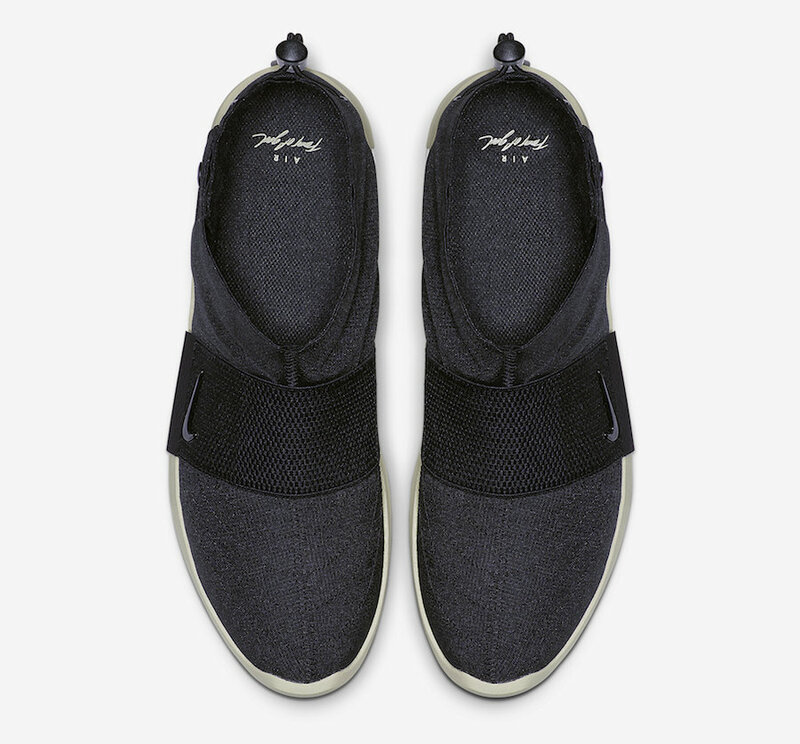 This Nike Air Fear of God Moccasin features an elastic midfoot strap, toggle lacing system in the heel, atop a double-stacked Zoom Air unit in the heel. Look for the Nike Air Fear of God Moccasin “Black” to release on May 17th at select retailers and Nike.com. The retail price tag is set at $170 USD.